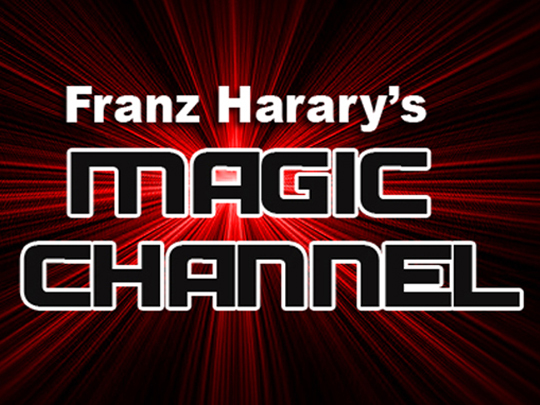 Internationally acclaimed illusionist Franz Harary continues to redefine the art of magic. 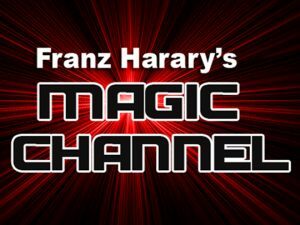 Watch clips of illusions and stage shows from his entire career on Franz Harary’s Magic Channel. You can find out more about Franz Harary at http://franzharary.com.